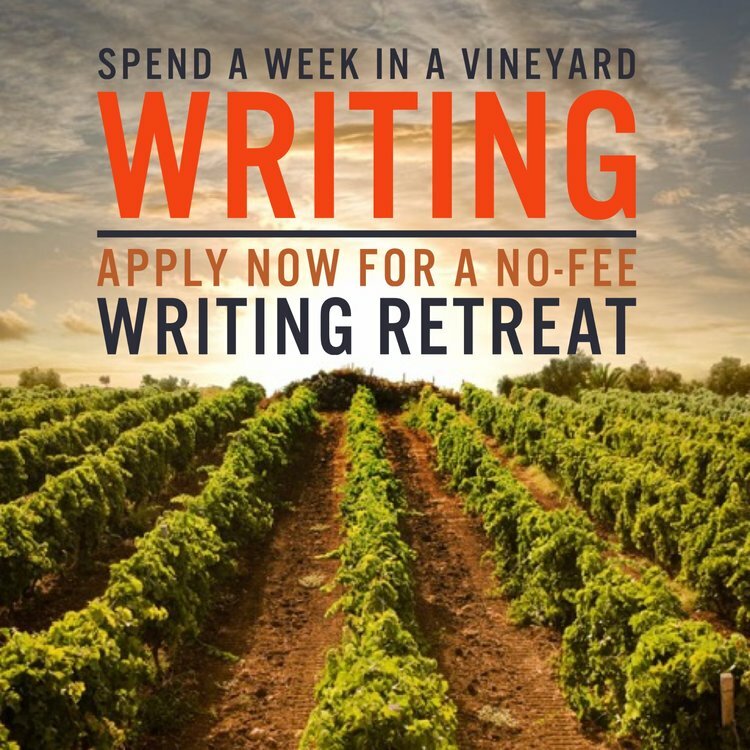 Vineyard retreats for writers in all genres including fiction, non-fiction, screenwriting, and poetry. Writing Between the Vines offers writers a space to work, a place to create-- surrounded by the beauty and majesty of vineyards in locations around the world. 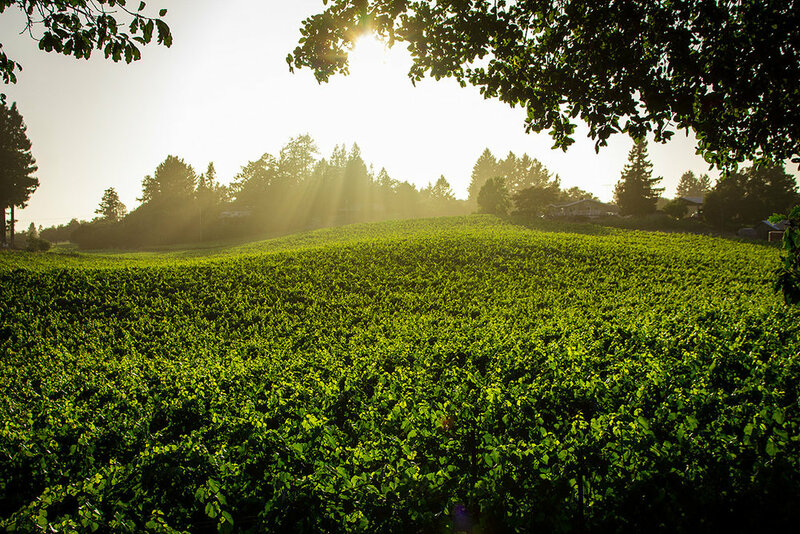 Funded through application fees and in partnership with wineries, Writing Between the Vines provides writers the time to focus on works in progress or cultivate new ideas in residencies of up to one week in length at no charge.